Hospital Acquired or Associated Infection is a serious problem to all healthcare providers. Twenty percent (20%) of all infections can be prevented by healthcare professionals complying with proper policies and procedures. More than 15,000 trays of instruments pass through a sterile processing department every month. Each tray may consist of 50 pieces of equipment for one surgical procedure. That totals to about 750,000 instruments per month and each tray and instrument must be free of infectious disease to protect the public and the healthcare staff. Sterile Processing is the management of the entire process of decontamination, assembly, packing, sterilizing and distribution of the various medical instruments and devices. The professionals who perform these tasks are called Sterile Processing Technicians. 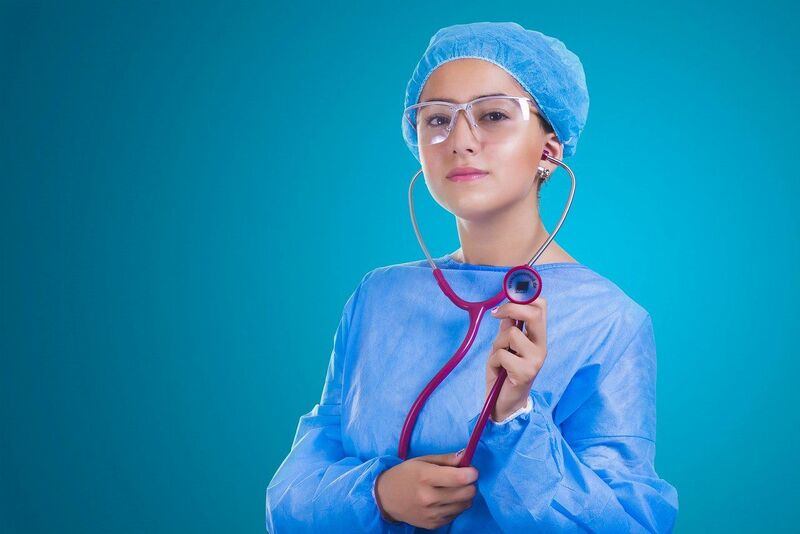 What is a Salary of a Sterile Processing Technician? Based on the salaries of our students, average starting rate in Southern California is $16 to 18 per hour. In Northern California, average starting rate is $26 to $ 28 per hour. Nationwide average for Sterile Processing Technician is about $14 to 15 per hour. With experience and depending on the region, technicians can earn as much as $22 to $30 per hour. The importance of the Sterile Processing Technicians’ duties cannot be stressed enough when considering what is now happening in the hospitals here in the US. News of patients suffering from Surgical Site Infections (SSI) after surgery or simple medical procedure are increasing. Diseases such as HIV, hepatitis and drug resistant bacteria are examples of very harmful pathogens that cause harm and possibly fatal results to patients or staff when transferred from unsterilized instruments and equipment. Most people who walk through the hospitals visiting, working or being treated by medical professionals have a preconceived expectation that everything in that hospital is completely clean and sterile. It is automatically assumed that the instruments used during medical procedures or surgery are infection free. What most don’t realize that the reason the instruments, devices and medical tools are germ free is due to the technicians and professionals working 24 hours in the Central Services or Sterile Processing Department (CS/SPD). They make sure that the public, as well as, medical workers are protected from these harmful diseases. Their work literally saves lives everyday. This is why properly trained Sterile Processing Technicians are vital to the all healthcare settings.